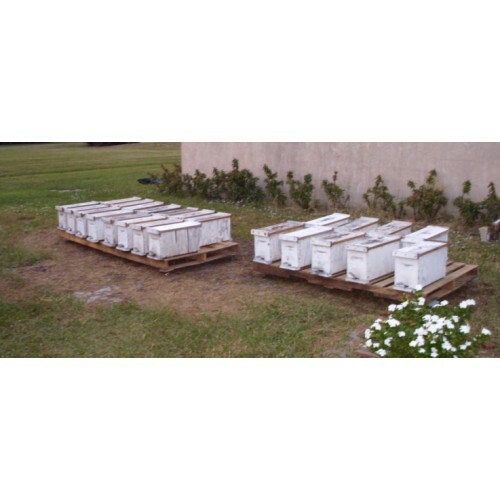 Home » Nucleas Hive of Honey Bees Established 5 Frame -- "NUC"
Nucleus Hive(s); Florida Bees, Laying Queen; 4 frames or more of bees on drawn comb in deep nucs. Call to arrange pick up or discuss delivery options. Call to schedule a pick up or a local delivery. Delray Beach, Florida. Several NUC hives are always on the final stages of completing their final frames. 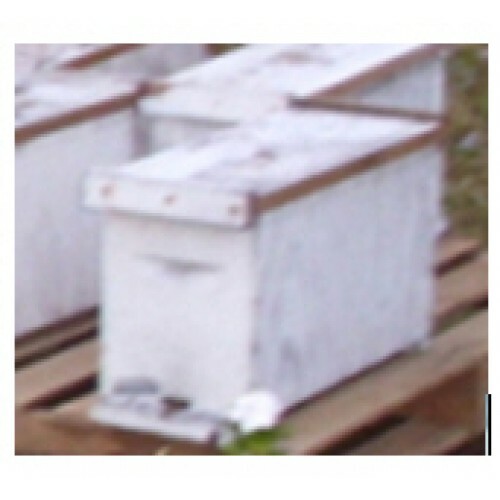 Others ready to go into 8 or 10 frame deeps right now. Call 561-921-1475 to setup appointment. If no apponitment is made via direct contact in 10 days, we will have to refund the purchase.